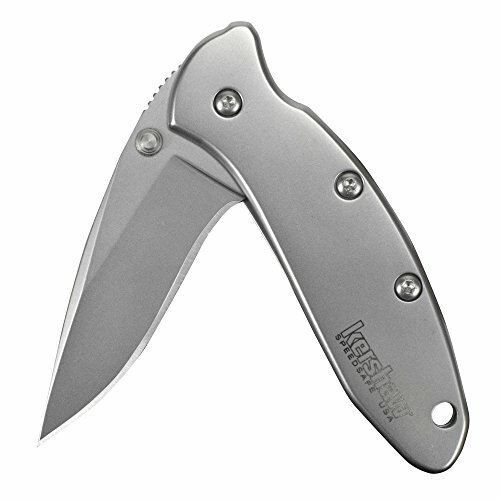 Save 1% on the Kershaw Chive Pocket Knife (1600); 1.9” 420HC Steel Blade with 410 Stainless Steel Handle, SpeedSafe Assisted Opening with Flipper, Frame Lock, Tip-Lock Slider and Single-Position Pocketclip; 1.7 OZ. by Kershaw at Kerinci. MPN: 1600. Hurry! Limited time offer. Offer valid only while supplies last.